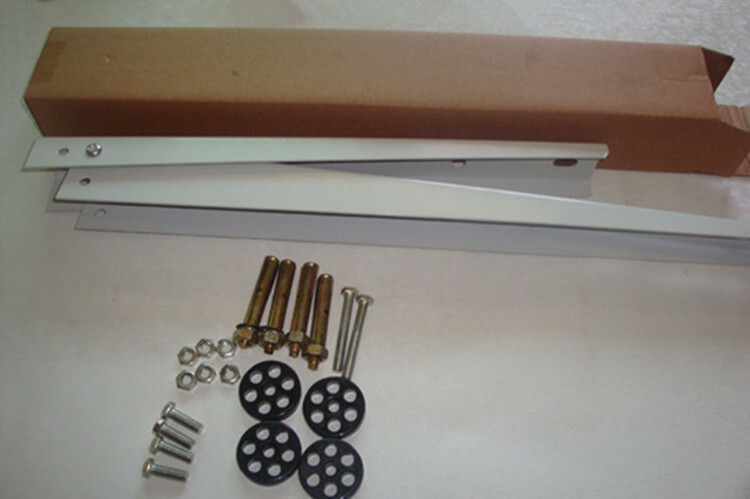 It is widely used in outdoor air conditioner unit.To mounting and fix the air conditioner on the wall. 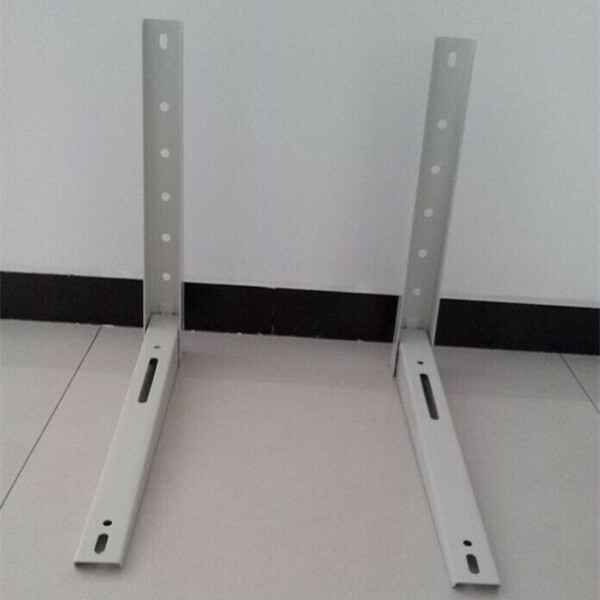 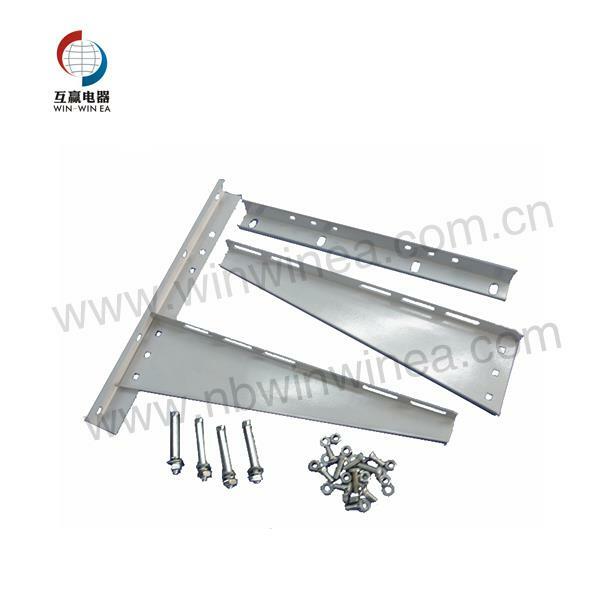 Specialized in the quality folding type air conditioning bracket manufacturing, Win-Win EA is one of the leading such manufacturers and suppliers in China, who can also offer you customized service. 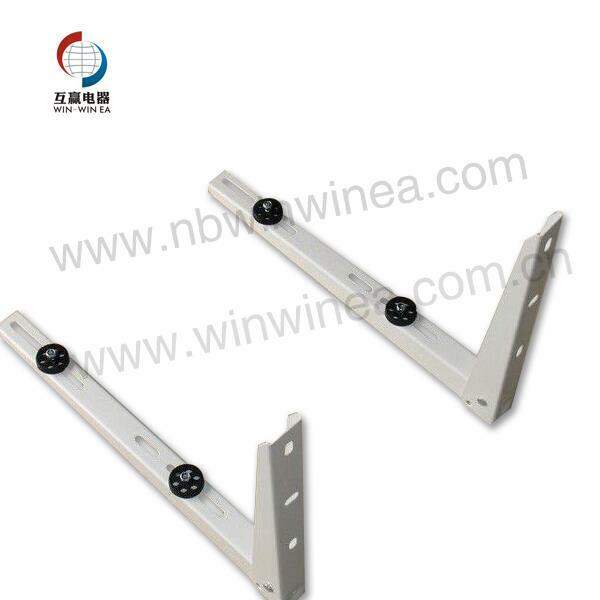 Welcome to wholesale folding type air conditioning bracket made in China with us.